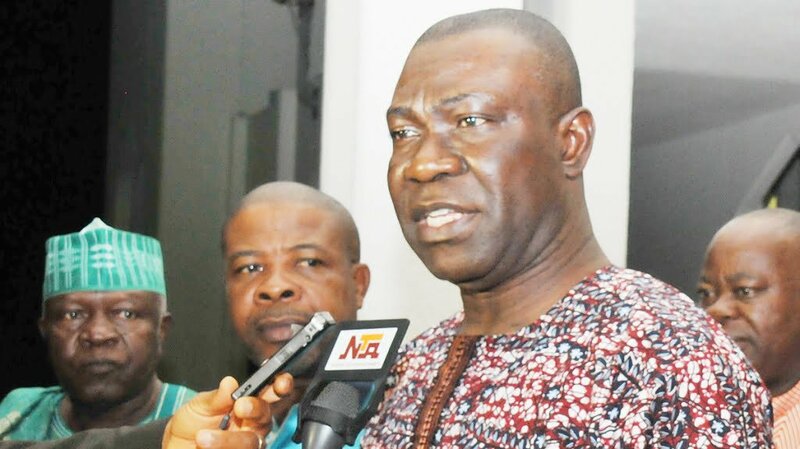 Ekweremadu, in a New Year message to Nigerians, said the unitary police system in Nigeria had failed woefully. The senator said the country had sub-national police services from the colonial period up to 1966 and “Nigeria was better off” then. The deputy senate president urged Nigerians to push for the passing and signing of the bill seeking to create state police in 2019. “The huge losses in lives and property incurred by the nation in 2018 can be avoided in the years ahead. Nigeria is the only federal system in the entire world that operates unitary police system. “There is currently a bill for the creation of state before the national assembly, which I sponsored along with several of my colleagues. That bill also takes care of the fears expressed by many, including the fear of possible abuse by state governors. The deputy senate president noted that no country could achieve its potentials in the midst of ethnic, religious, and political divisions.